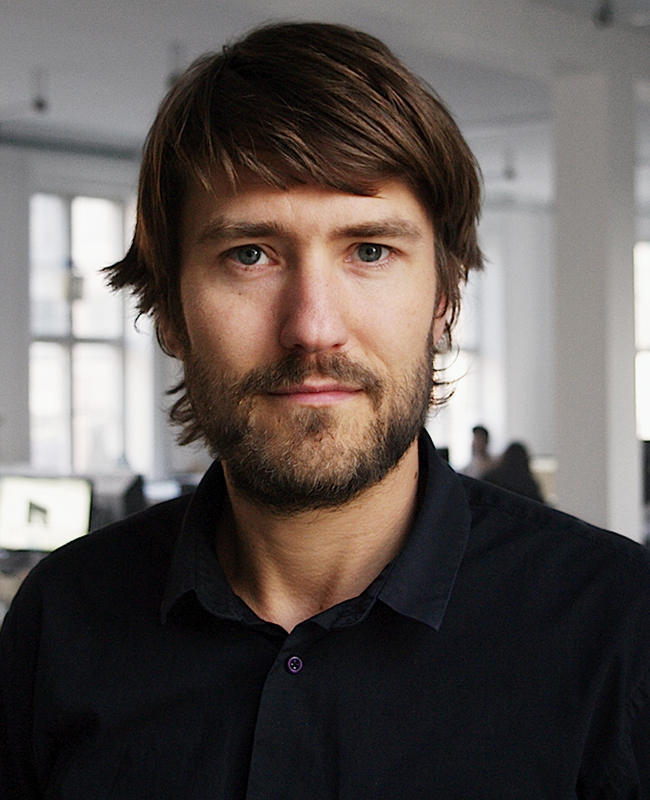 UiWE is a multidisciplinary design agency based in Copenhagen. We are culture people, architect and designers brought together by the need to create worthy, empathetic products that push the world a bit further. We call our approach ‘culture design’ because sustainable solutions stem from a holistic understanding of how people act, interact and communicate. We always strive to unite site-specific qualities and resources with ambitious, original and value-creating solutions. We have been creating products and forging meaning for since 2009. 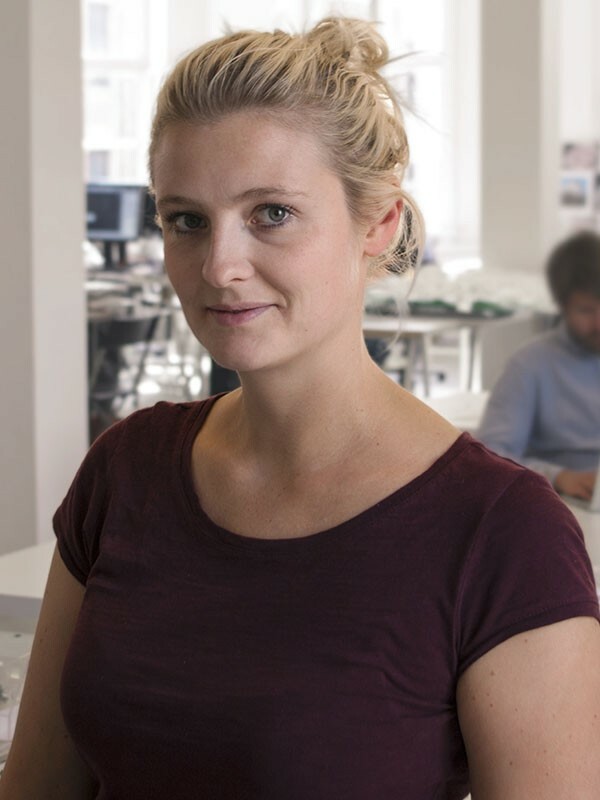 Kristina holds a sociological degree from Copenhagen Business School and has mainly been working with urban sociology, innovation and service design. A recurring focus is how atmospheres and senses are managing individuals in urban spaces. Kristina’s work at UiWE includes project management, research, analysis and consulting. Besides her work at UiWE, she is external lecturer at Copenhagen Business School where she teaches philosophical and academic practice, methodology and concept development. 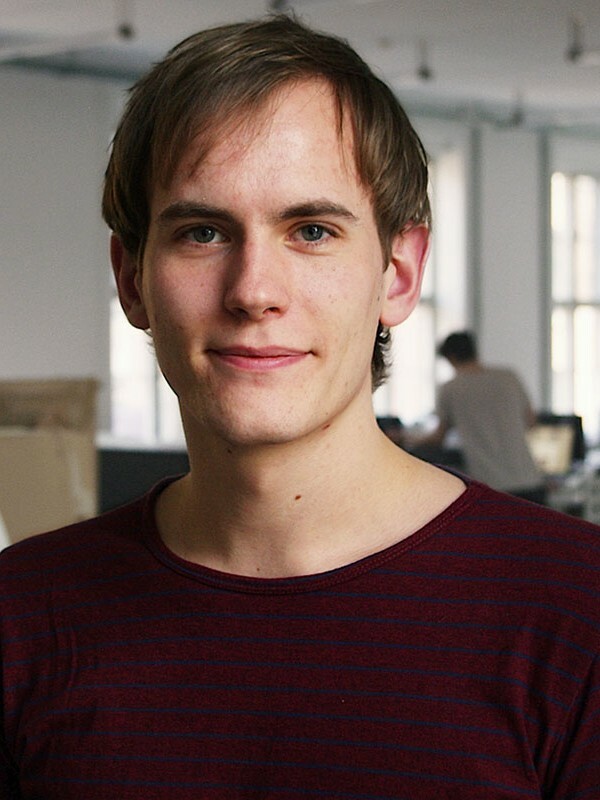 Sune is a designer and concept developer with a strong sense for connecting content and form, edge and aesthetics. He has a true talent for making data and knowledge tangible. This flair for visualizing complex issues, adding emotion and atmosphere, is often a key to problem solving. At UiWE he work across the disciplines art direction, graphic design, visualization and illustration. 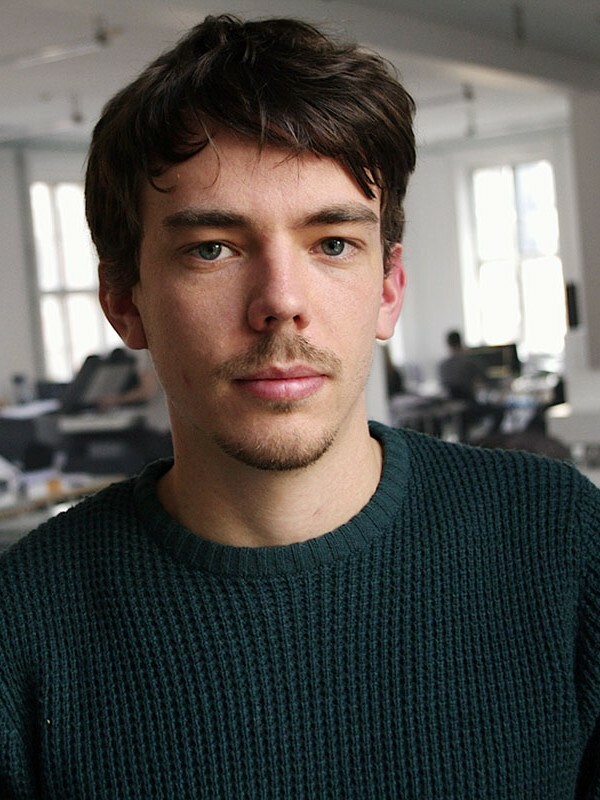 Sune holds a degree in Visual Communication from the Royal Danish Academy of Design and have studied illustration at the department of Fine Arts at Rhode Island School of Design in the U.S.
Morten is a talented product designer who works on UiWE’s urban design projects. 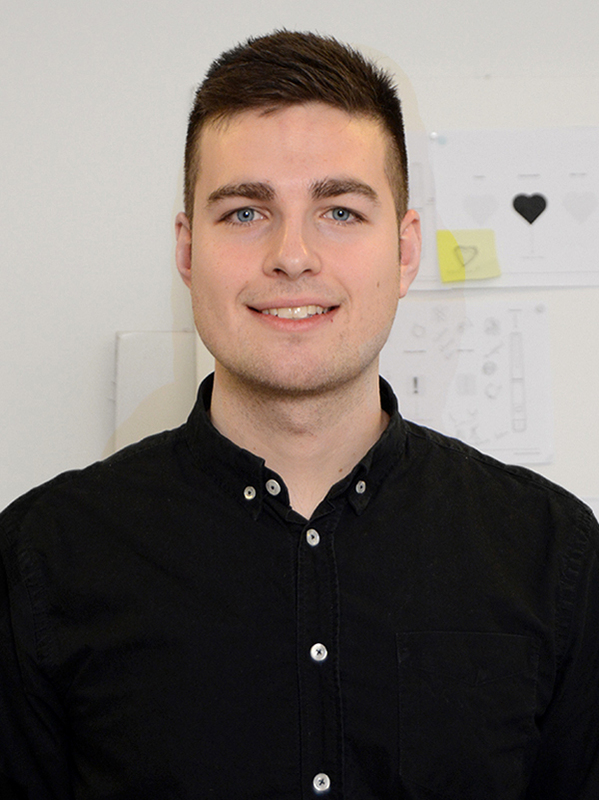 He joined UiWE after returning back from the Netherlands, where he used to do product- and lighting design for Philips. 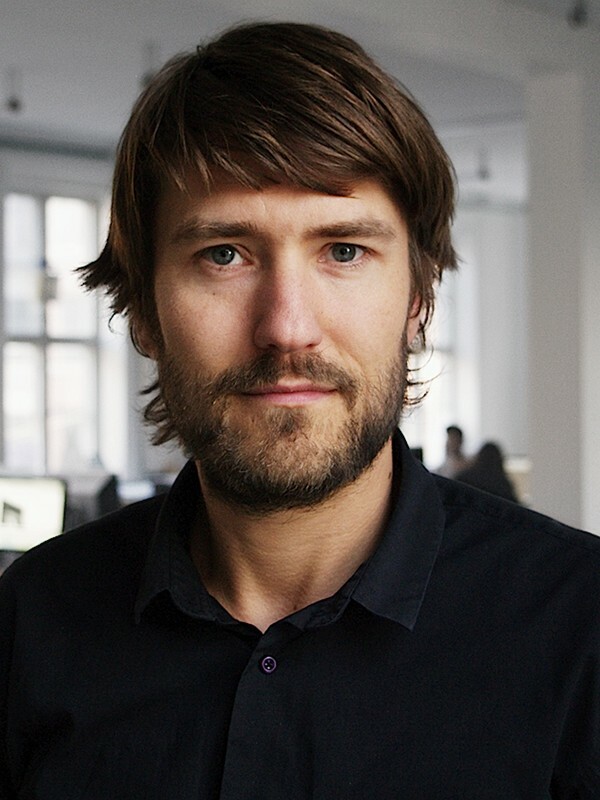 Morten has a lot of experience with integrated technology, prototyping and visual communication, which he combines with his passion for design psychology, aesthetics and user interaction. 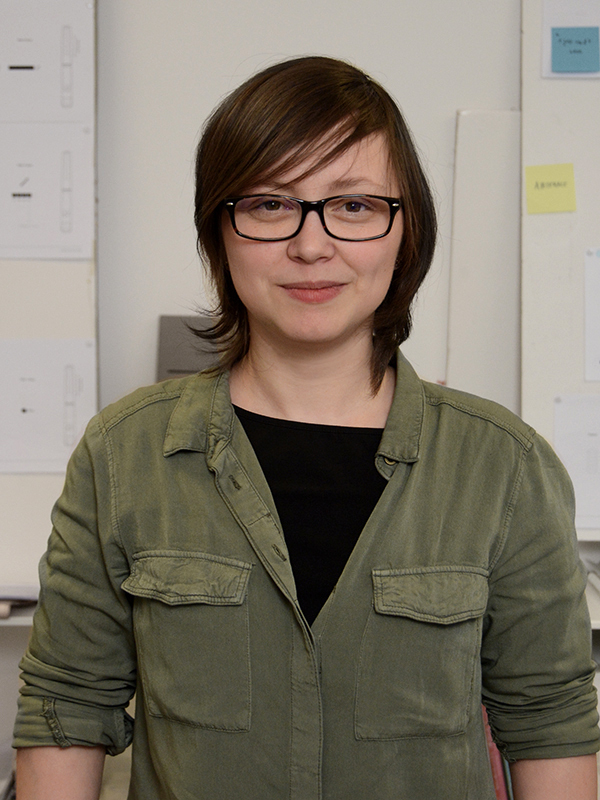 Delia is a designer and concept developer passionate about solving social problems through design thinking. She can understand and visually interpret concepts, drive innovation and translate tech speak to neophytes. Delia holds a degree in Multimedia Design and is now pursuing a bachelor in Innovation and Entrepreneurship at Cphbusiness. Lasse is devoted to questioning the status quo. He holds a degree in Philosophy and Business Administration from Copenhagen Business School where he has been examining how philosophical methodology can drive innovation. At UiWE Lasse applies critical thinking, user-driven research and business acumen to develop original and holistic concepts.